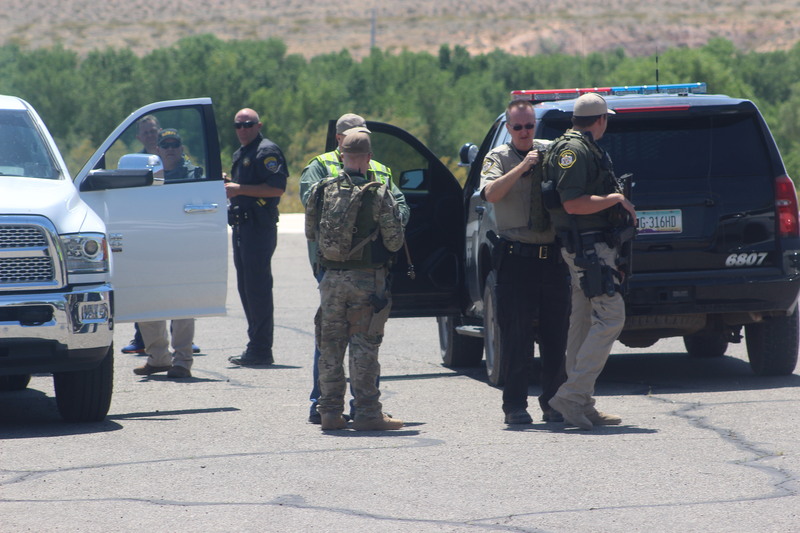 ST. GEORGE — The man who triggered a multiagency manhunt after allegedly assaulting an officer in northern Arizona Friday has turned himself into authorities. Darren Bruce Boone, 34, of Littlefield, Arizona, was arrested late Monday night for two active warrants for aggravated assault on an officer and resisting arrest with physical force, both felonies. At approximately 11 p.m., deputies were advised that Boone was at the Sheriff’s Office in Kingman, Arizona, to turn himself in, according to a news release issued by Mohave County Sheriff’s Office. 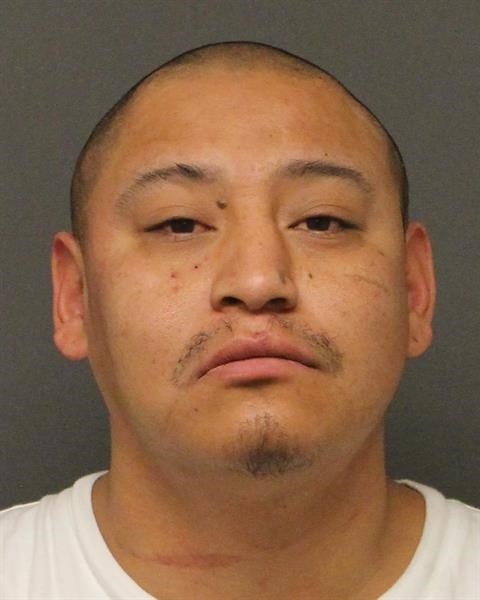 Arriving deputies observed Boone waiting on the front steps of the office with another man, according to the news release, and he was subsequently arrested and booked into Mohave County Jail without incident. Boone’s arrest warrants stem from a traffic stop Friday morning in Beaver Dam, Arizona, that ended in Boone fleeing custody. Police say he attacked a deputy who was placing him under arrest for driving without a license in a vehicle with expired plates. While Boone was being placed in handcuffs, a struggle ensued with the deputy, according to the Sheriff’s Office. During the struggle, Boone allegedly took the deputy’s Taser and tried to use it on the officer. When the Taser reportedly failed to deploy, the Sheriff’s Office said Boone reached for the deputy’s weapon. An armed bystander whom police describe as a good Samaritan came to the deputy’s aid by firing a warning shot into the air, at which point Boone ran into a nearby wash.
Boone evaded capture after a multi-agency manhunt ensued that included a SWAT team and a helicopter search crew. Mohave County Sheriff’s Office told St. George News they did not have any additional information about where Boone was over the weekend before turning himself in Monday. I sincerely hope that the “Good Samaritan” will be recognized for his or her bravery.